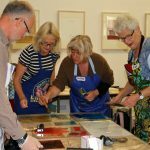 Stroud Festival is a charity promoting and supporting all types of artistic activities throughout the Stroud District. Founded in 1946, it’s the ‘grandfather’ of all the wonderful festivals this area has to offer. It brings the best of music, poetry, drama, art and dance to Stroud and the Five Valleys. 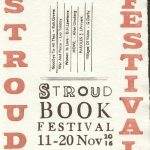 In its earlier years Stroud Festival gained a national and even international reputation for the calibre of its events, sponsoring a poetry competition in the 1960s and ’70s which drew more than 900 entries from over 35 different countries! Now the focus is more local. 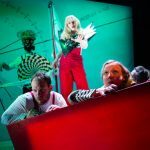 We encourage home-grown talent and involve children and young people in the arts with our recently established Children’s Festival. We’re planning to develop that into a full-blown Youth Festival by 2020. But we’ll still bring some well- known performers to Stroud so that we can all enjoy world class performances on our doorstep.